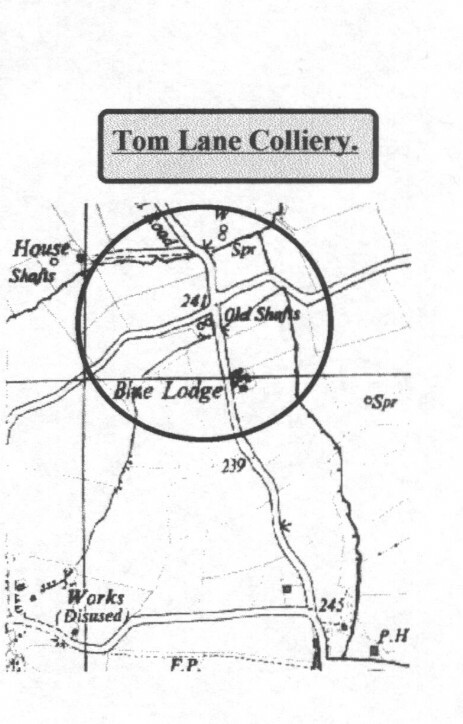 Tom Lane or Duckmanton Colliery was mined in association with the ironworks and Richard Arkwright (jnr's) mineral plans show abandonment of some of the colliery workings to be March 25th. 1843. 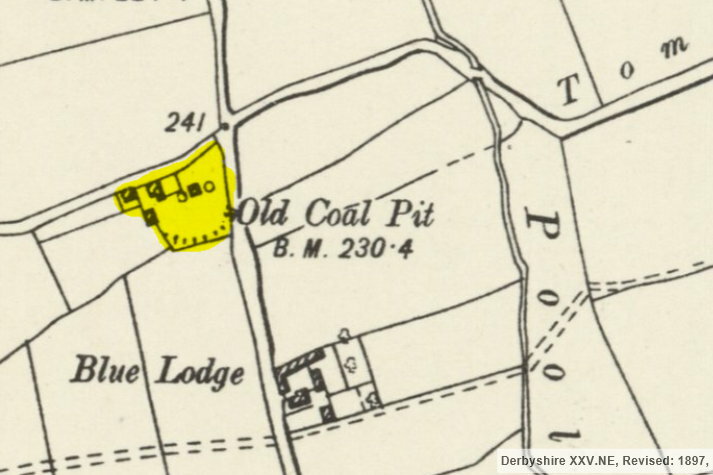 The colliery had three shafts two of which were one hundred and thirty yards deep into the Top Hards seam, a third and possibly earlier shaft linking underground is also on the colliery site. Other dates show abandonment of workings to be 1847 and 1851 respectively.